Chrome skid with linking strips. Curved seat and backrest, purchased as a set of 4. 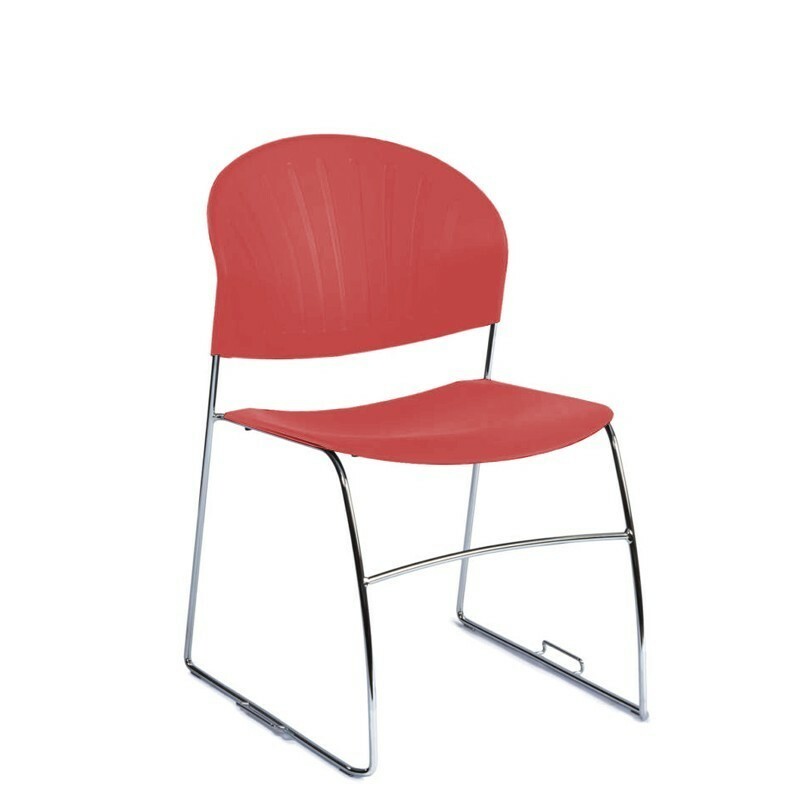 The Manhattan Skid chair has a chrome skid with linking strips. 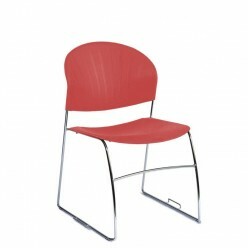 Curved seat and backrest finishes in a choice of 6 colours.